Briyani was always something rif enjoyed eating, and his fondness for this dish has somewhat rubbed off on me. 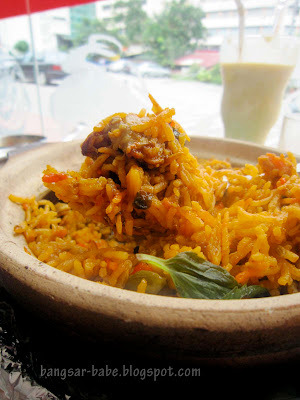 For the uninitiated, briyani is a fragrant rice dish comprising a mixture of spices, basmati rice and marinated meat with yogurt. 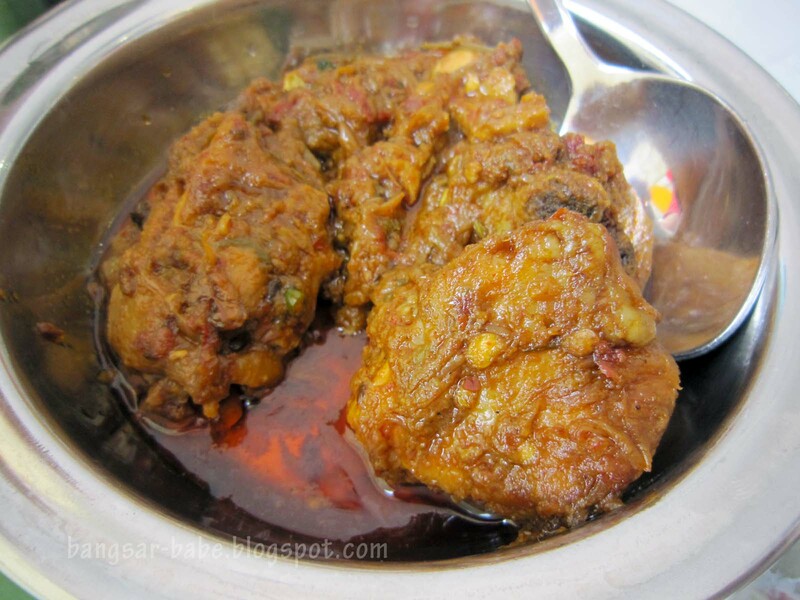 This mixture is slowly cooked, allowing herbs and spices to fully flavour the meat and rice. I’m accustomed to eating briyani served in a metal pot, but this is my first time trying the claypot version at Legend’s Claypot Briyani. There are currently two outlets in Brickfields; one is facing the main road (same row as EON Bank) and the newest outlet is located next to the Vivikenanda school. rif and I went to the latter. 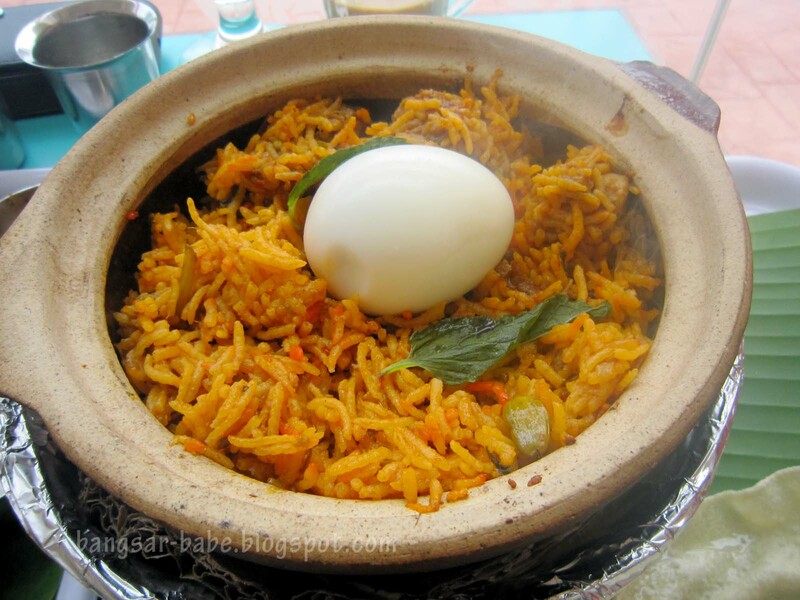 The Claypot Chicken Briyani (RM14.90) boasted fluffy rice grains, tender chicken chunks and a hard-boiled egg in a sizzling hot claypot. I especially enjoyed the crispy rice bits at the bottom of the pot. The deeper one digs in, the more heady the aroma. This was delicious with raita. No curry gravy was needed, as the rice was already moist and flavourful. Portion was decent – it could feed two small eaters. Of course, I could easily eat a whole serving myself. For more variety, I ordered the Banana Leaf Set (RM7.50) and a side of Chicken Varuval (RM6). 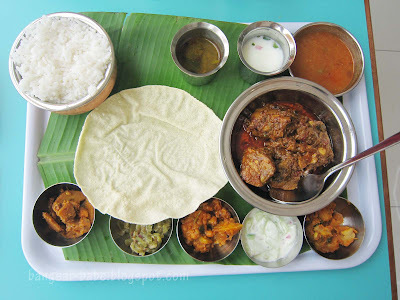 While the banana leaf rice was quite good, it was the chicken varuval that stole the show. This dish had a paste-like gravy which was spicy, fully flavoured and fragrant. It complemented the banana leaf rice beautifully. I spied a few patrons having the mango lassi (RM5) and decided to follow suit. Boy, this was good! It was very thick and smooth – almost like a yogurt. 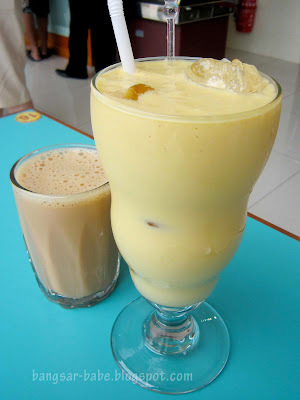 rif’s tea with fresh milk (RM2.50) was nothing to shout about. It wasn’t as rich or as creamy as the condensed milk version. 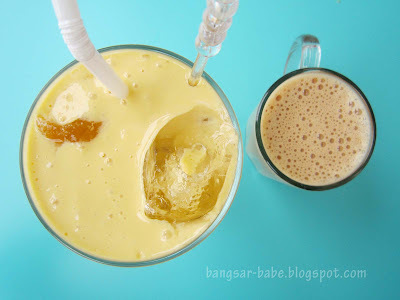 But for those who like their tea “kurang manis”, this would be a good choice. All in, I was pleased with lunch and would definitely return for more. 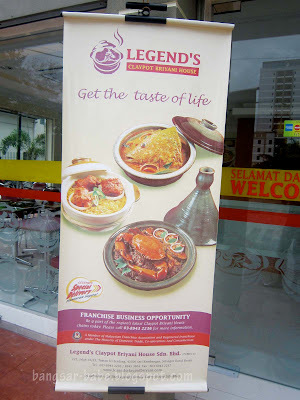 Our meal came up to RM35.90 – not cheap, but it’s affordable considering the portion and good food. *edited (Jan 4, 2011) – one of my readers Rudran told me they were the first to serve claypot briyani in 2003. Verdict: One of the better briyani around. Go in a bigger group and order more things to try! 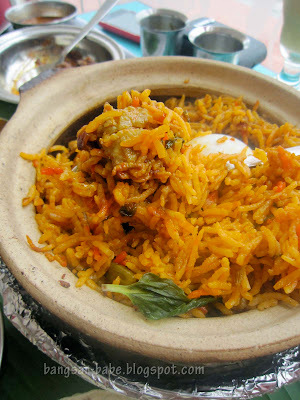 I love briyani! If not for the fact that it's fattening, I would have eaten it more often, especially the claypot version! This one looked divine! claypot style? thats a first! Yo Joe … HAPPY NEW YEAR, mate. Doubt you could even get peanuts at RM7 🙂 Heh! SL … The chicken looks divine, and I love that top-down shot of your 2 drinks. The tea looks miniscule! aly – Oooo…then you should try it! Joe – Ya…I found the BLR slightly pricey. 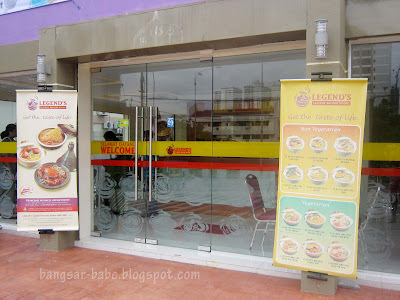 But it's a lot tastier compared to the usual BLR places. The sides are nicer and service is much better. my fav is their strawberry lassi!! 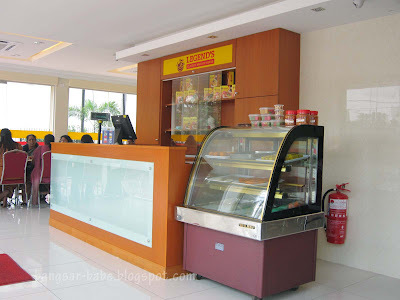 Thanx for the blog babe.i went to this restaurant,on mothers day..its jam packed and people wait at outside for their turn.I ask one customer there,why its so packed.He said,people willing to wait for the food coz,its taste.For me,its very hard to find a cleanness restaurant in brickfield area nowadays and the service is quit fast.I tried the claypot briyani chicken.its worth the money i spend..go and try. Hi..may I know is it halal for muslim??? 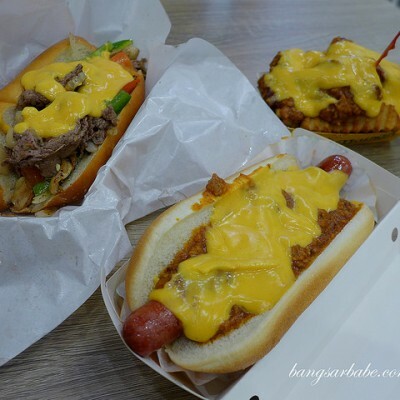 Yes, it is certified halal.